Veya kitabı 8000 Kobo Super Points ile alın! Australia has often been said to possess a “larrikin streak,” from the Stiffy and Mo cartoons and the true-blue Crocodile Hunter to the characters in the silent film The Sentimental Bloke. 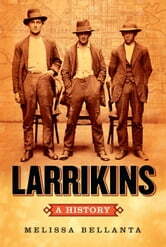 When it first emerged around 1870, larrikin was a term of abuse, used to describe teenage, working-class hell-raisers who populated dance halls and cheap theaters, and this account journeys through the street-based youth subculture known as larrikinism between 1870 and 1920, swerving through the streets of Brisbane, Melbourne, and Sydney. 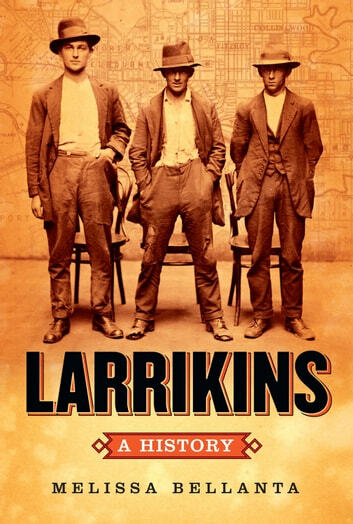 Offering a glimpse into the lives of Australia’s first larrikins—and discussing bare-knuckle fighting, football-barracking, and knicker-flashing teenage girls—it charts the development of Australia’s larrikinism and presents fascinating historical perspectives on current youth issues, including gang violence, racist riots, and raunchy culture among adolescent girls.